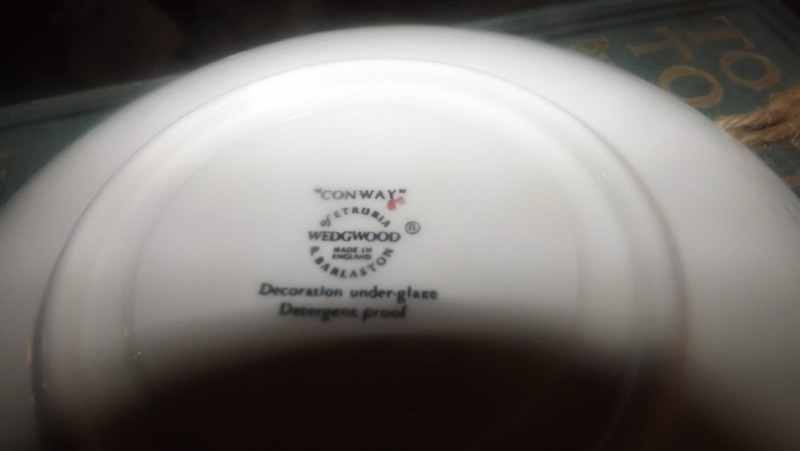 Vintage (1960s) Wedgwood Edme Conway AK8384 orphan saucer only (no cup). Multicolor flowers. 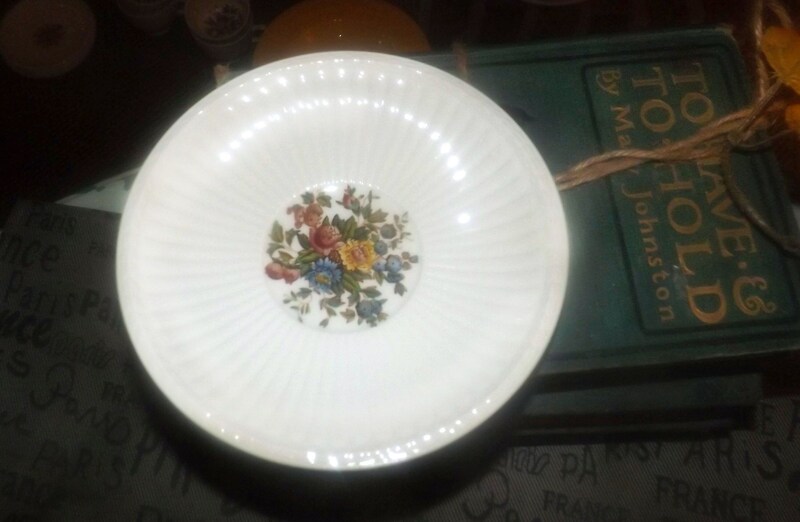 Vintage (1960s) Wedgwood Conway AK8384 orphan saucer only (NO cup) in the Edme (ribbed) shape. 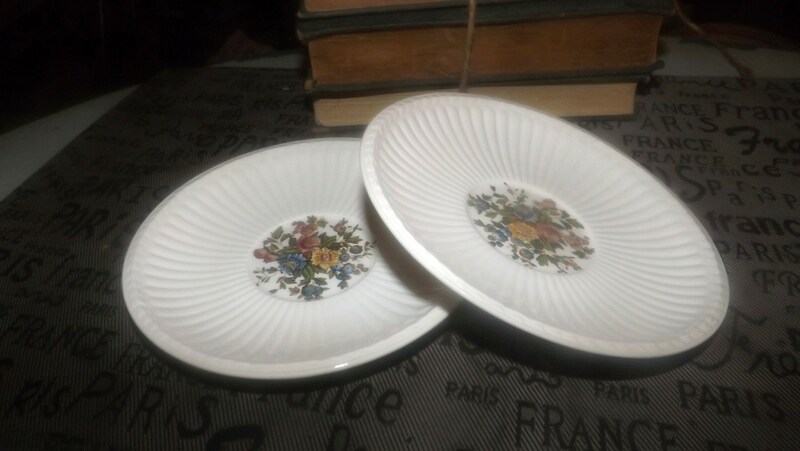 Conway featurea an Edme off-white, ribbed body with multicolor florals in the center of the saucer and an embossed edge. In EXCELLENT! condition with NO! chips, cracks, or fleabites, LITTLE TO NO! crazing and NO! marks, stains, scratches or other signs of use or wear. The multicolored florals are bright and vivid with MINIMAL! 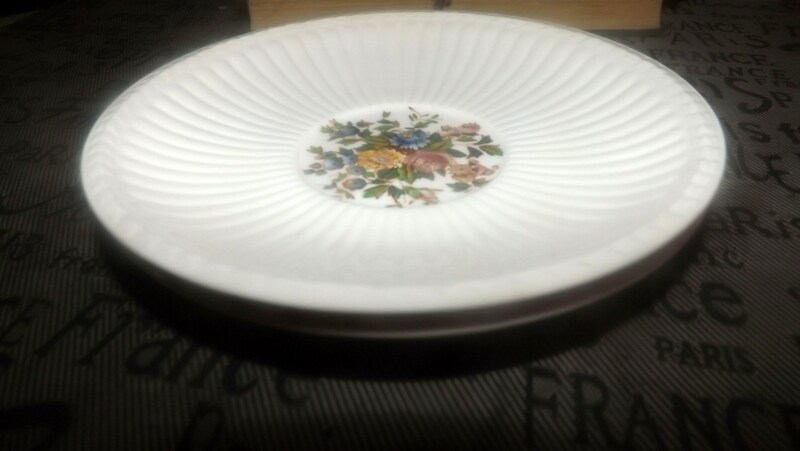 fading apparent (please review each of the posted photos for a complete visual of the item). 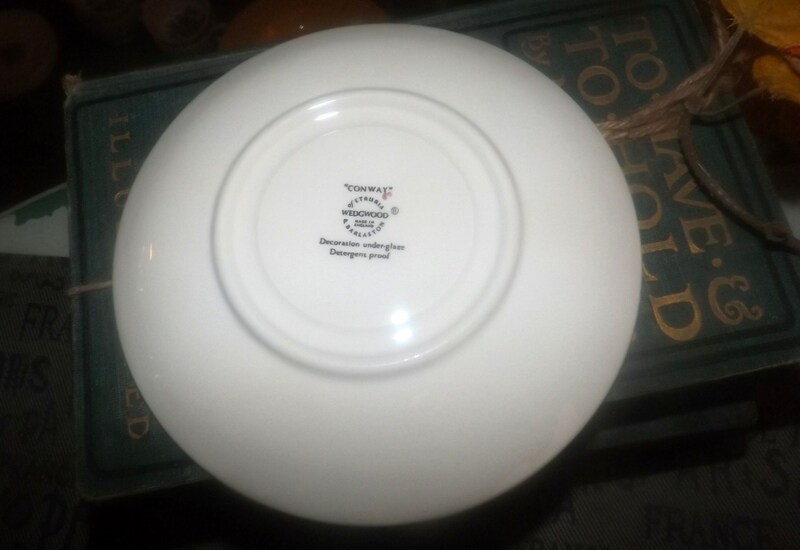 THIS LISTING IS FOR ONE (1) ORPHANED SAUCER ONLY. Currently, more than one saucer is available in the shop.